752 ：Code Monkey ★：2014/03/05(水) 22:47:35.09 ID：??? Maguro is under attack. Please wait. 756 ：Code Monkey ★：2014/03/05(水) 23:09:36.43 ID：??? 775 ：Code Monkey ★：2014/03/05(水) 23:37:44.24 ID：??? 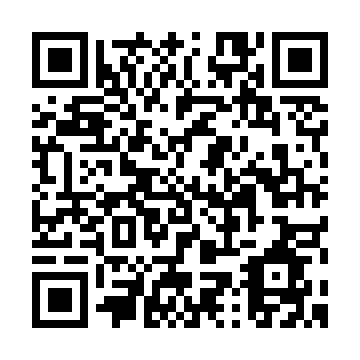 Waiting for next attack wave in 3.. 2.. 1..
782 ：Code Monkey ★：2014/03/05(水) 23:45:18.46 ID：??? I wonder who the attacker is? 791 ：Code Monkey ★：2014/03/05(水) 23:59:17.62 ID：??? I guess Brazil is angry because they were removed from the http://www.2ch.net/ front page this evening. 794 ：Code Monkey ★：2014/03/06(木) 00:04:05.30 ID：??? 796 ：Code Monkey ★：2014/03/06(木) 00:08:00.11 ID：??? Attack on Maguro seems to be finished. Brazil is using their P2 servers to attack 2ch. This means that any P2 users might lose service during and after an attack from Brazil. I recommend not using P2, because Brazil is probably saving all your log data and preparing to make a new leak. 798 ：Code Monkey ★：2014/03/06(木) 00:10:29.89 ID：??? It is possible. They have done worse things. or that Brazil's program can't follow 2ch's changing specification? 811 ：Code Monkey ★：2014/03/06(木) 00:37:42.40 ID：??? http://maguro.2ch.net/ was attacked this evening. I was eating dinner when the attack happened and was not informed of the attack until 22:28 in the evening. I stopped the attack approximately twenty minutes later. There was another attack at 23:29, and it took approximately 10 minutes to stop the second attack. 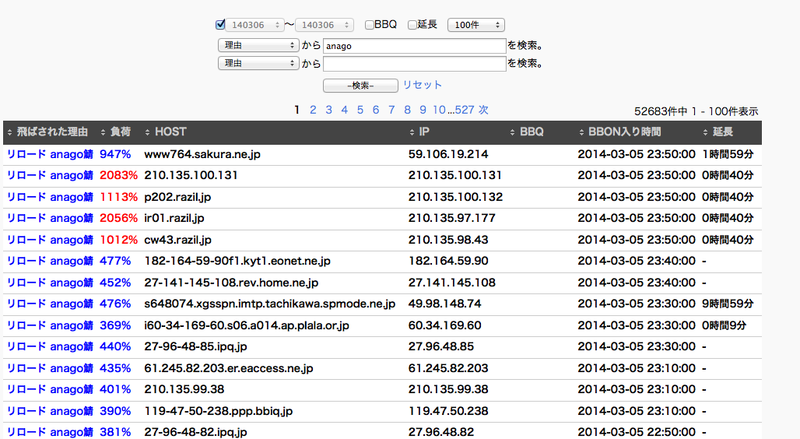 2ch has an anti-ddos script called BBON. The BBON script is able to stop simple DDOS attacks very efficiently. The first attack this evening began around 21:13 in the evening while I was at dinner. When I was notified of the attack, the first thing I wondered was "how has this attack lasted so long, isnt BBON is supposed to stop attacks?" Immediately I checked the BBON source code and discovered a few IP blocks used for P2 and find.2ch were white-listed. I temporarily removed these from the white-list to see if it would help against the attack. A few minutes later the attacks were stopped and BBON started filling up with Brazil's IP blocks. 820 ：Code Monkey ★：2014/03/06(木) 00:53:32.02 ID：??? If the attacks stop, then I will add P2 back to the whitelist. If the attacks dont stop, then you will need to find a new P2 provider. Guys, I am very sorry, but I have had to comment out P2 in the dns servers.